There is a spirit of FRIENDSHIP on the Camino that makes special bonds between people. A human connection that sometimes builds quickly and is deep and lasting or is meant for the time of the Camino and touches our hearts, minds and spirits in a special way that will remain with us no matter how often we see or connect with those that made our Camino unique and special. Wishing everyone a very Happy & Special Friendship Day! Today is International Friendship Day – “Friendship Day was originally promoted by Joyce Hall, the founder of Hallmark cards in 1930, intended to be 2 August and a day when people celebrated their friendships by sending cards. The second of August was chosen as the centre of the largest lull between holiday celebrations. International Friendship Day  is a day for celebrating friendship. The day has been celebrated in several southern South American countries for many years, particularly in Paraguay, where the first World Friendship Day was proposed in 1958. This entry was posted in Camino Inspirations! 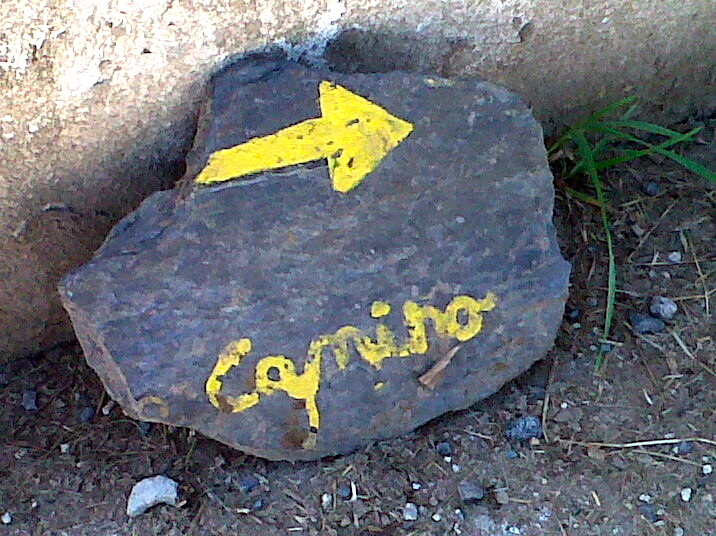 and tagged camino, celebration, friendship, history, Inspiration, spirituality, The Way, traditions. Bookmark the permalink. ← MY 500 MILE CAMINO WALK; I MADE IT….HAPPY FEET… ECSTATIC HEART! CAMINO X 365 = many friendship days!